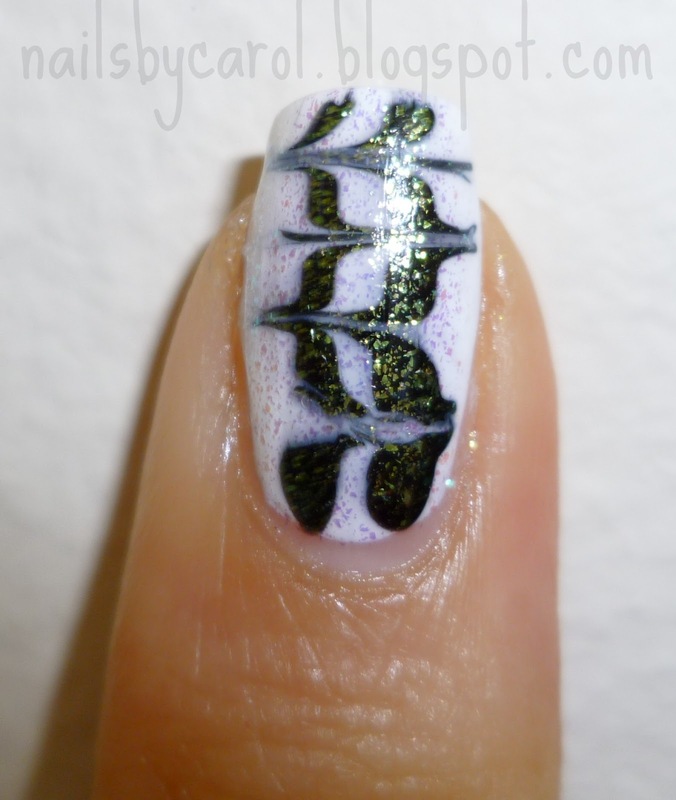 As a nail art lover and blogger, there are certain items that I consider essential to create both simple and more complicated nail designs. 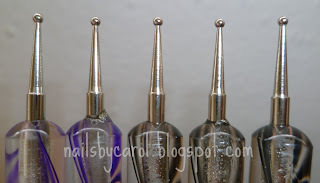 When I started blogging, the first tool I had was a dotting tool. 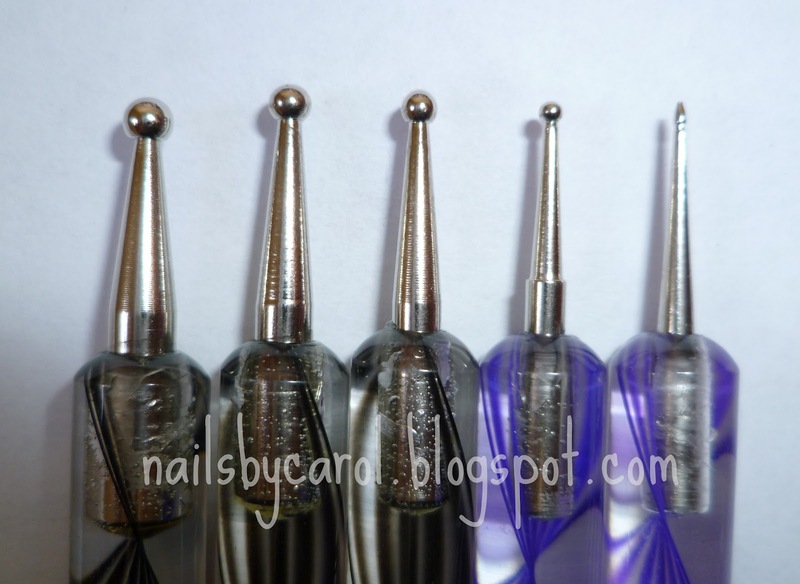 In this post, I will share with you my experience with the MASH 5 x 2 Nail Art Dotting Tools. Siendo una amante del arte en las uñas y una bloggera de tal, existen ciertos artículos los cuales considero esenciales para crear diseños simples así como tambien más complicados. Cuando empecé con mi blog, la primera herramienta que tuve fue un puntero. 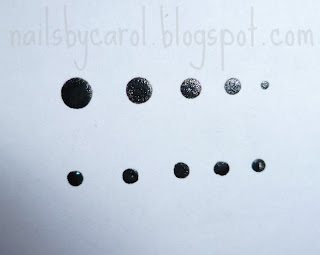 En ésta entrada, compartiré con ustedes mi experiencia utilizando las MASH 5 x 2 Nail Art Dotting Tools. 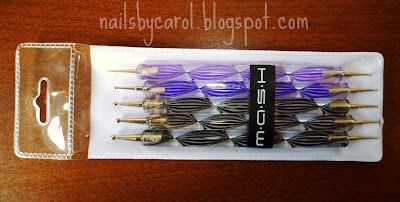 This dotting tool pack from MASH comes with 5 double ended dotting tools in a convenient plastic package. On one side, the ends are of different sizes and on the other, they are all the same size. Éste paquete de MASH contiene 5 punteros con doble punta en un empaque plástico muy conveniente. En un extremo, los punteros son de diferentes tamaños, mientras que en el otro, los 5 tiene la misma medida. Here is a picture showing you the difference between the size of the dots of each dotting tool. He aquí una foto mostrando la diferencia del tamaño de cada punto hecho por cada puntero. Dot size in relation to my thumbnail - Tamaño de los puntos en relación a mi uña del dedo pulgar. 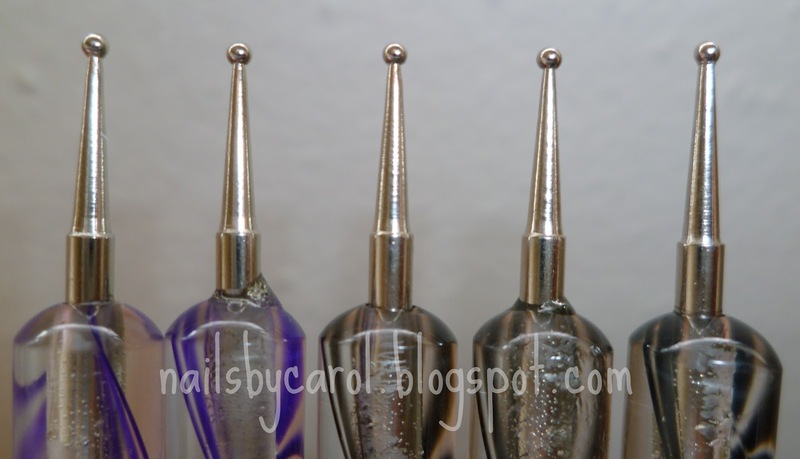 Why do I consider dotting tools important? Well, I think that whether you want to do a polka dot manicure, some flowers, animal print, or picking up a rhinestone or fimo decoration, dotting tools come in handy. I love having a wide variety of dot sizes to choose from and I think 5 dot sizes are enough. Por qué considero que los punteros son importantes? Bueno, pienso que ya sea que desees un manicure con puntos, flores, estampado animal, o bien sea levantar una piedrita o una decoración de fimo, los punteros son demasiado útiles. Me encanta tener una variedad de tamaños de puntos para elegir y en éste caso, 5 me parece suficiente. But, what if I do not want to only do polka dots? Pero qué pasa si no quiero solo puntitos? Overall, I have enjoyed the MASH dotting tools. I love having the chance of doing many different things with all of them. I consider these tools a good investment. 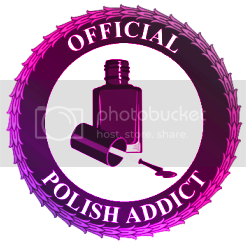 The metal ends will last you for a lifetime and just consider that you can use regular polish as well as acrylic paint to do beautiful designs. En conclusión, he disfrutado mucho éste set de MASH. Me gusta poder tener opciones para elegir y tener muchos estilos por recrear. Considero éste set una buena inversión. La parte de metal de los punteros te durarán una eternidad y mantén en mente que puedes usar esmalte regular o pintura acrílica con ellos. My advice: Visit the MASH website and check these out, you won't regret it! Mi consejo: Visita el sitio de MASH y adquiérelas, no te vas a arrepentir! 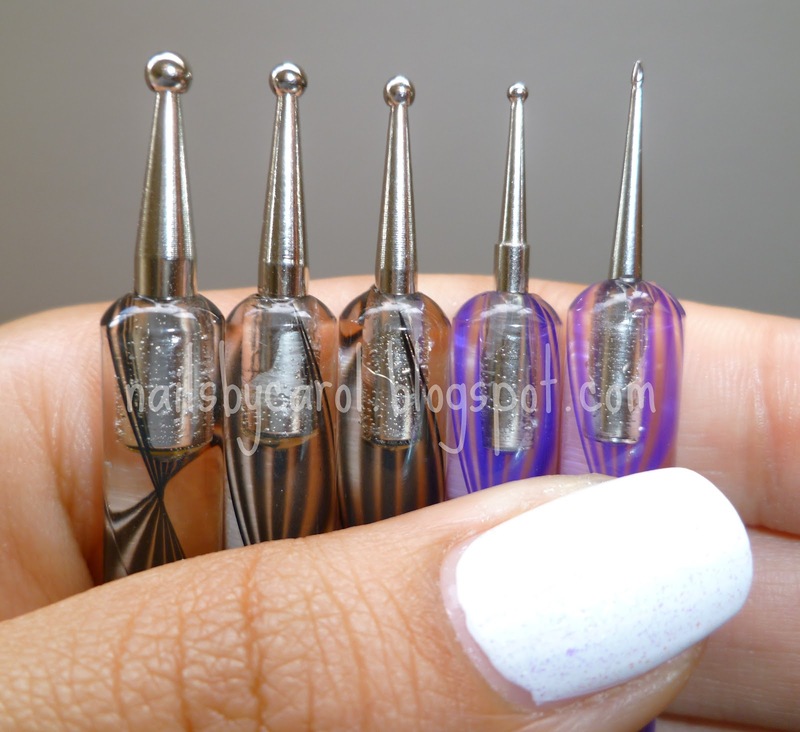 MASH is proud to introduce a 5 piece dotting tool set that is a must have for nail art lovers! This 5 piece set of marbling and dotting tools is created by the nail art experts at MASH to be the ultimate set of nail art tools !Each tool has two different sizes allowing you 10 different options. Create unique designs and manipulate your nail art accessories to great the most beautiful nail art you have ever seen. 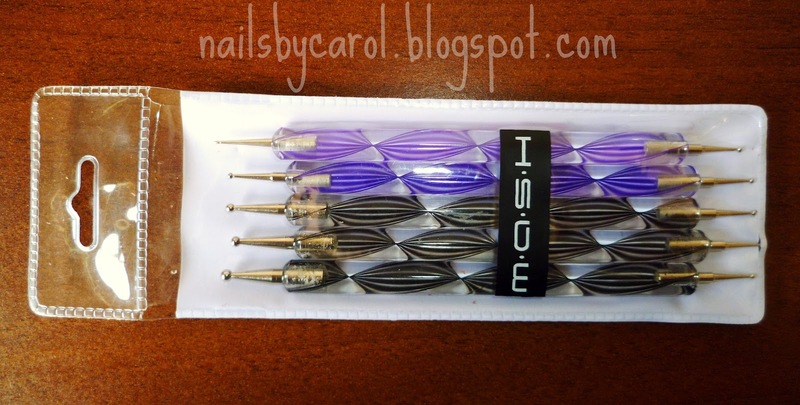 This dotting tool set is perfect for creating that custom nail art you adore. 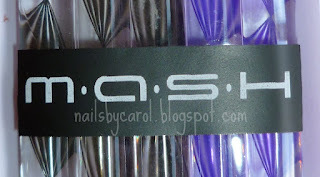 MASHnails.com is a website dedicated to bringing you premium, salon quality nail art supplies. MASH was founded in 2009 by a team of nail art experts who were tired of seeing cheap, generic nail art supplies lacking both style and substance sold all throughout the internet. 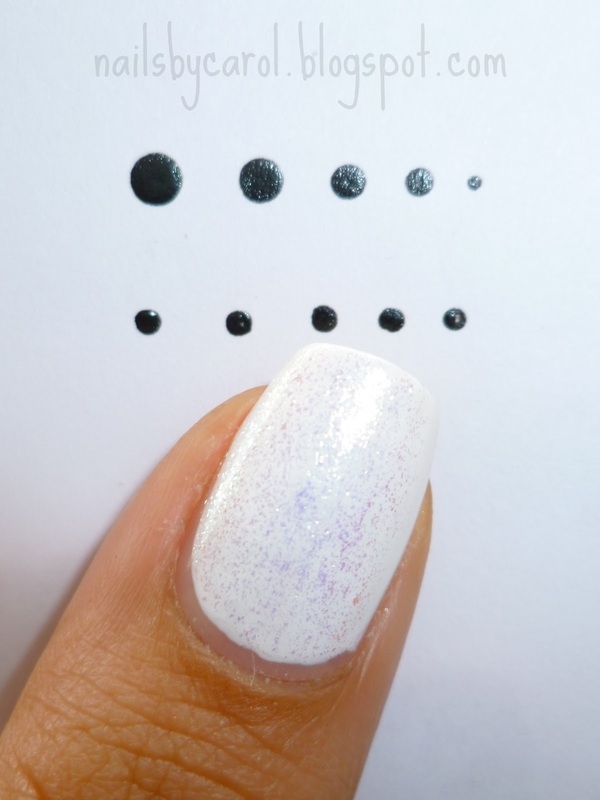 Boring products lead to boring nail art, and so the decision was made to make a premium line of nail art supplies and create a company run by nail artists for nail artists. All MASH employees trained nail art specialists who work in all areas of the business from product developement to customer service. 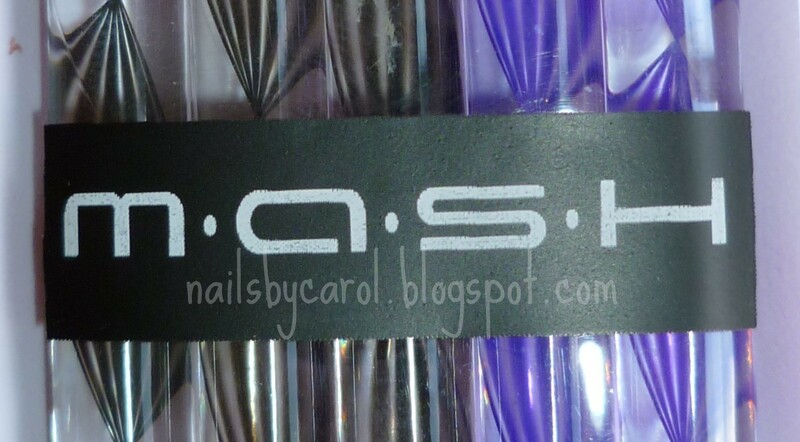 This means not only will MASH nail art products be the best on the market, all MASH customer service employees are nail art experts who can assist you in everything from buying choices and getting your order correct to tips on how to get the most out of your MASH nail art products. 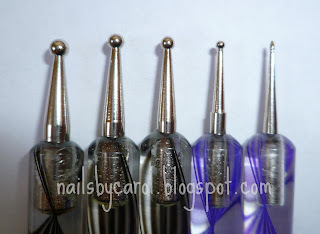 I totally agree, dotting tools are great to have for pretty much any kind of nail art. It's so funny because about 7months ago I finally started using dotting tools. I had been using a homemade one...it was nice but didn't have other sizes like the real ones do. hehe I'm so happy I got them now! Great post! :) Thanks Jae! I also had those homemade tools, but I would lose them or my dots wouldn't be uniform. I love this set and I love the size variety <3 I am glad you found the post useful! That's great! 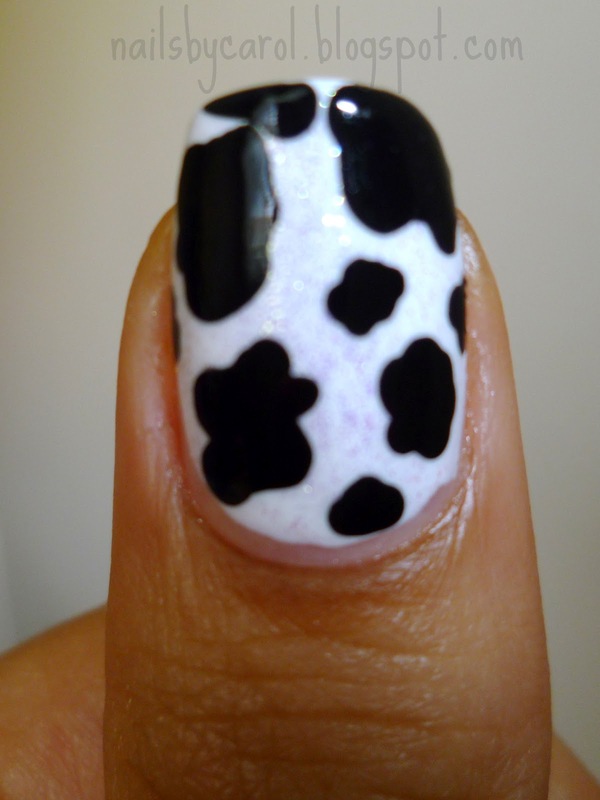 Dotting tools are too essential :D And they last forever, I am glad you liked my pattern ideas.